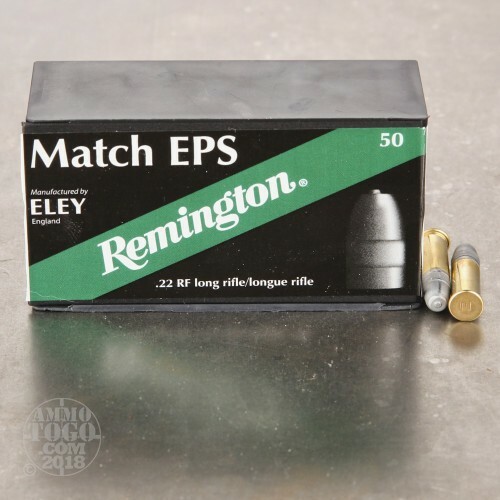 Founded in 1820 in London, England, Eley Ltd. has a reputation for producing reliable and accurate rimfire ammunition. 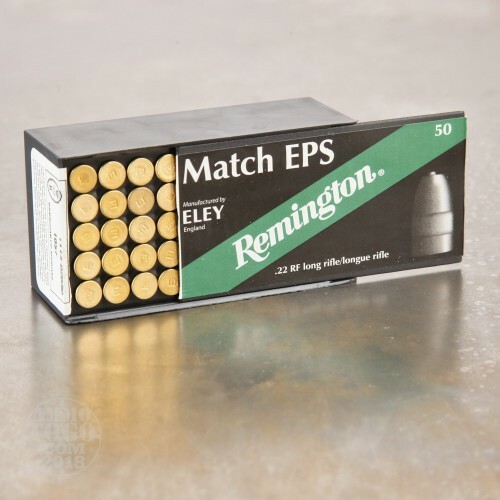 Eley has teamed up with the legendary Remington to bring you these elite match loads. 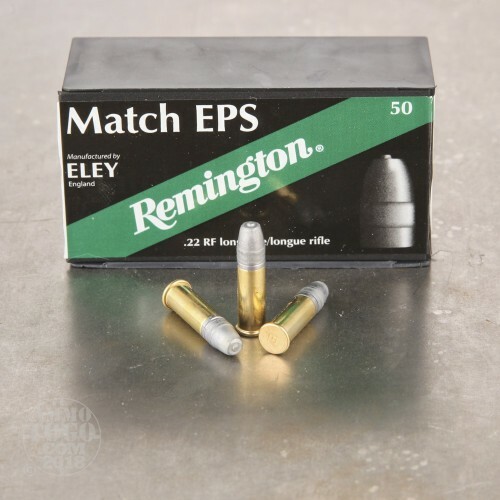 This package contains 50 rounds of Remington Eley Match EPS .22LR ammunition. Each cartridge is loaded with an innovative 40 grain Tenex EPS profile projectile. 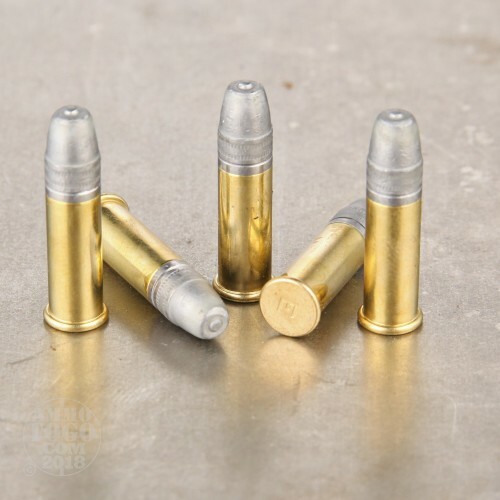 These solid point bullets are perfect for serious competitive target shooters. his new production rimfire ammunition is non-corrosive and features brass cases and match grade boxer primers. Each round produces a consistent muzzle velocity of 1085 feet per second and 105 foot pounds of muzzle energy.